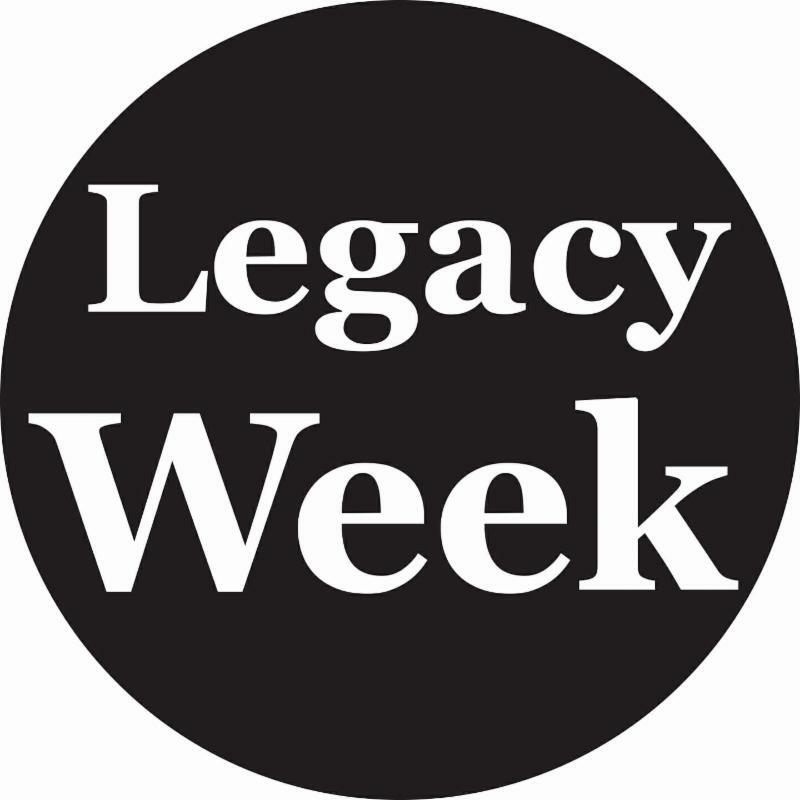 January 7, 2019 [St. Petersburg, FL] - In collaboration with "Legacy Week 2019" and USF St. Petersburg, The Florida Holocaust Museum (The FHM) is hosting Dr. Susannah Heschel, Professor of Jewish Studies at Dartmouth College and daughter of Rabbi Abraham Joshua Heschel, confidant and friend of Dr. Martin Luther King, Jr. It was Rabbi Heschel who brought Dr. King and his message to a wide Jewish audience, and it was Dr. King who made Rabbi Heschel a central figure in the struggle for civil rights. They often lectured together as their shared concern was "saving the soul of America." 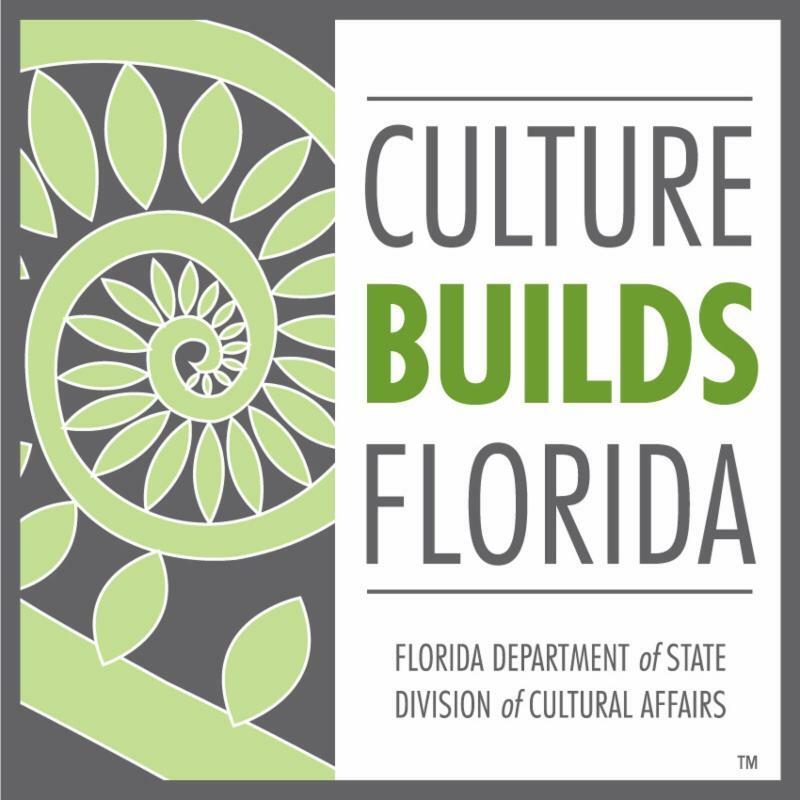 Dr. Heschel will speak in St. Petersburg at USF St. Petersburg on January 31st and in Sarasota at Aviva - A Campus for Senior Life on February 1st. The message Dr. Heschel will share of these two contemporary prophets is steeped both in American history and Florida's. While our state now boasts of ethnic, political, religious and economic diversity, it was once a bastion of segregation. Both Rabbi Heschel and Dr. King affirmed that the struggle against racism was an interfaith effort, with Herschel declaring, "You cannot worship God and at the same time look at man as if he were a horse." 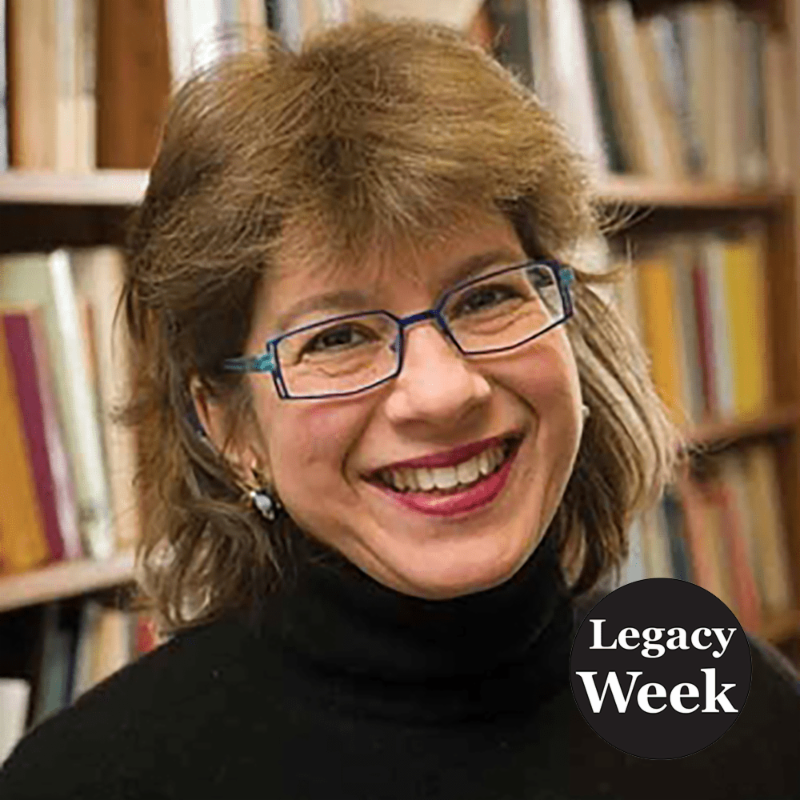 An accomplished author in her own right, Dr. Heschel's lecture of her father's legacy will include inspiring and thought-provoking excerpts of both the Rabbi's and Dr. King's writings that will gift the audience with a deeper understanding of the bonds these men shared - their passion for justice, peace and equality. The lecture will bring to light their steadfast friendship, one not all people know about and the intense involvement of the Jewish people in the Civil Rights Movement. Both of these programs are free and open to the public. 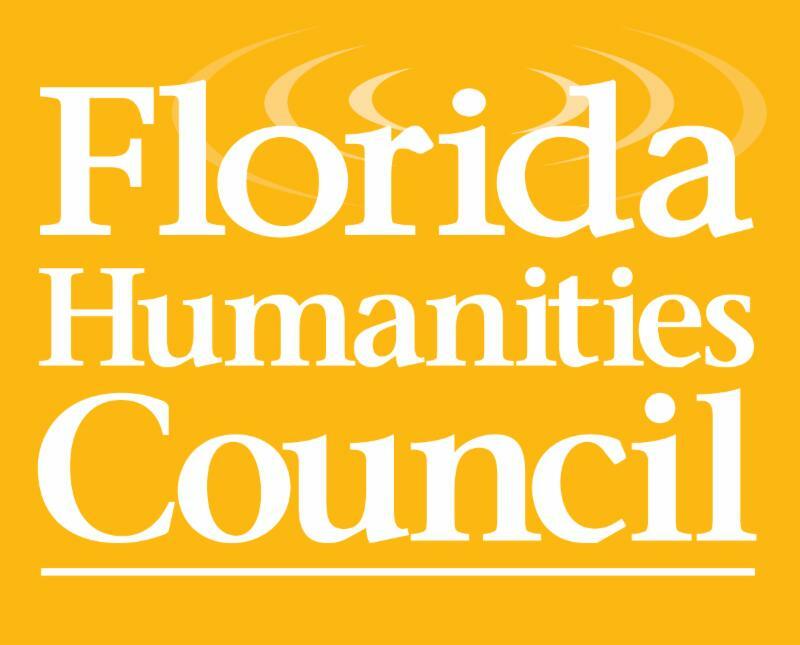 Dr. Heschel will speak on at 6:00 p.m. on January 31, 2019 at USF St. Petersburg, University Student Center in Ballroom 1 and at 2:00 p.m. on February 1, 2019 at Aviva - A Campus for Senior Life in the Kretzmer Auditorium. USF St. Petersburg, University Student Center is located at 200 6th Ave S, St. Petersburg, FL 33701. Aviva - A Campus for Senior Life is located at 1951 N Honore Ave, Sarasota, FL 34235.